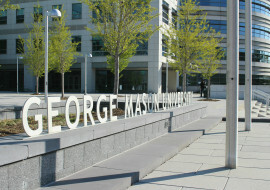 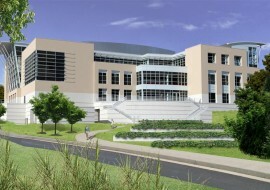 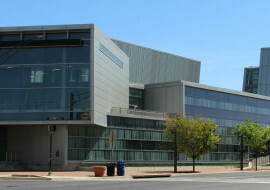 Originally purchased from Alexandria Public Schools in 1980, Northern Virginia Community College’s Tyler Building was used to house the campus bookstore and fitness center. 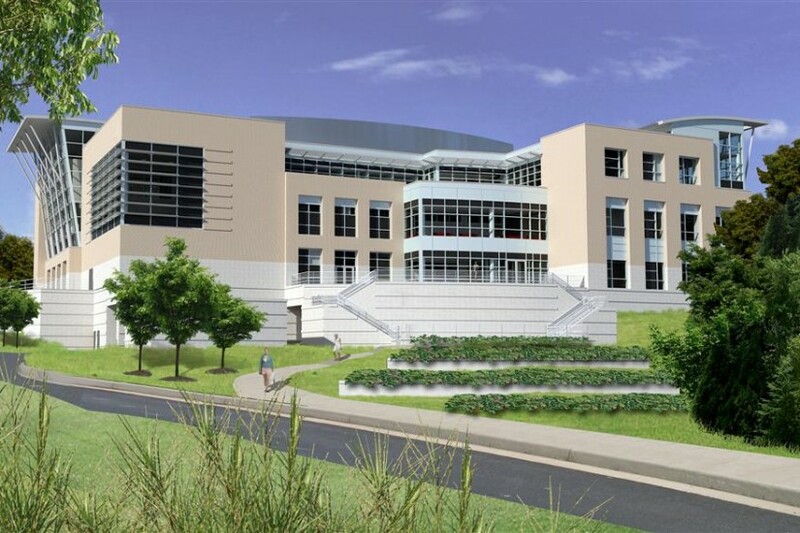 The replacement facility will expand on these features, offering outdoor terraces for the bookstore café and specialized athletic rooms. 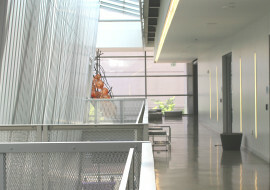 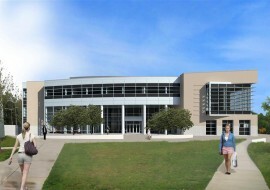 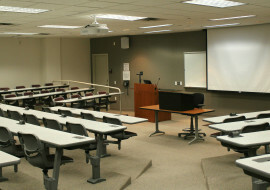 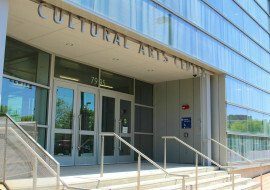 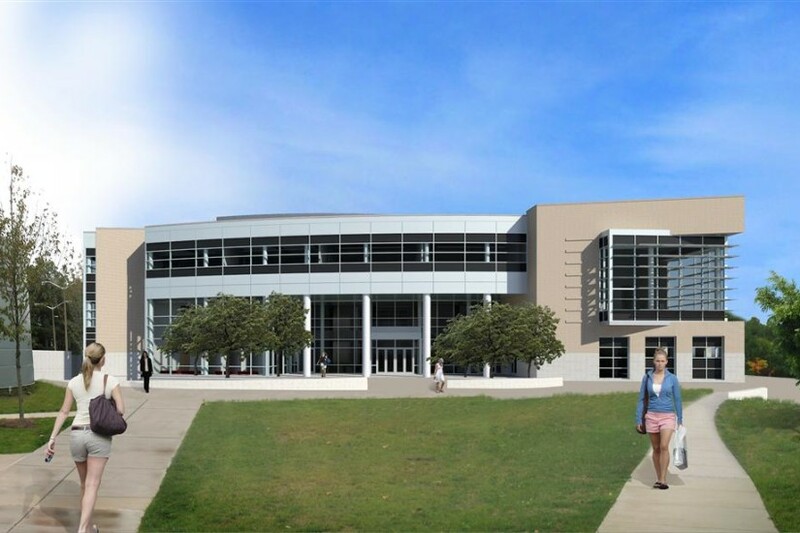 At the same time, arts students will find upgraded classrooms for studio art, dance, music and drama, as well as a black-box theater.